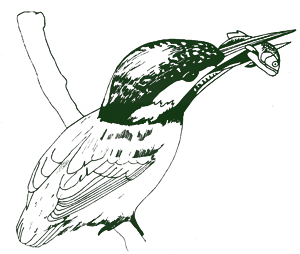 Sutton Nature Conservation Volunteers (SNCV) are the main nature conservation organisation operating in Sutton. 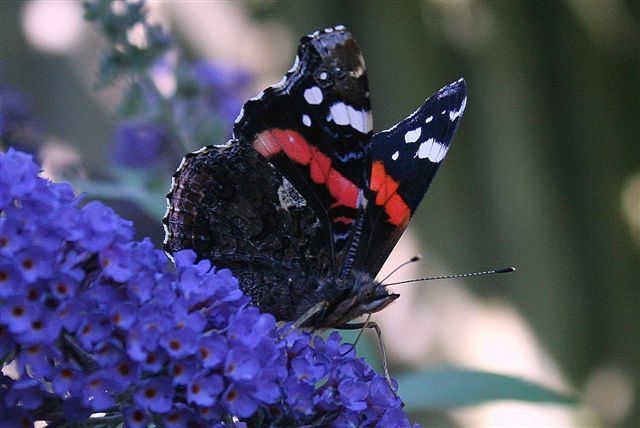 We’ve been working to conserve and maintain Sutton’s many wildlife sites since 1987. 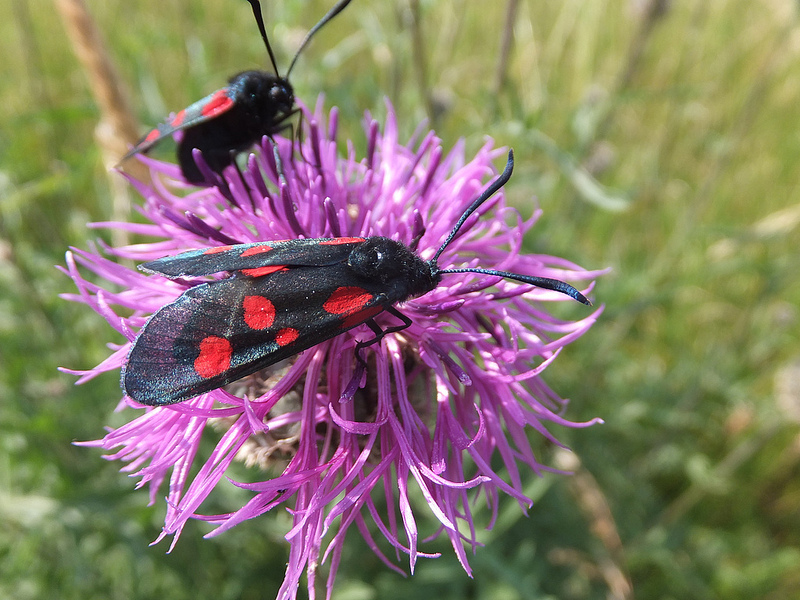 We didn't see this 6-spot Burnet during our workshop but it's very common in gardens, parks and meadows! 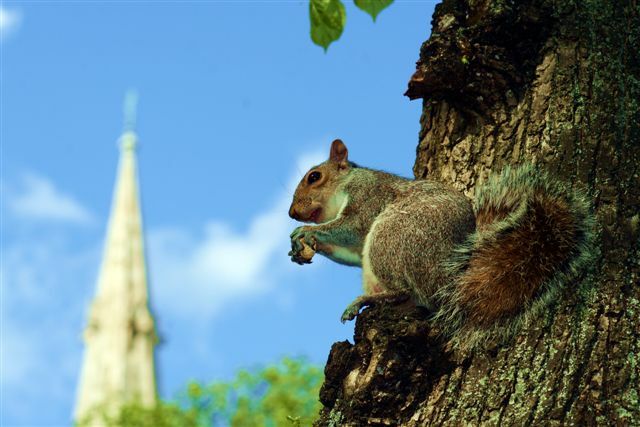 Our key aim is to conserve and improve sites of wildlife value in the borough. 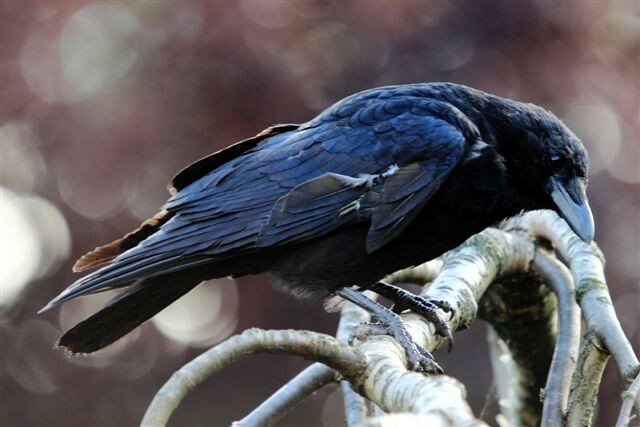 We carry out practical maintenance and habitat management work throughout the year. 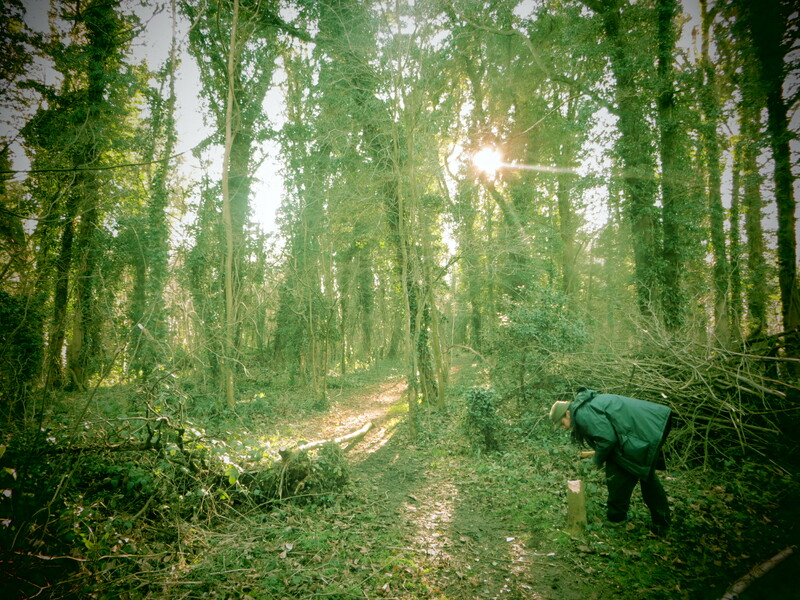 These tasks include hedgelaying, coppicing, scrub clearance and fence construction. 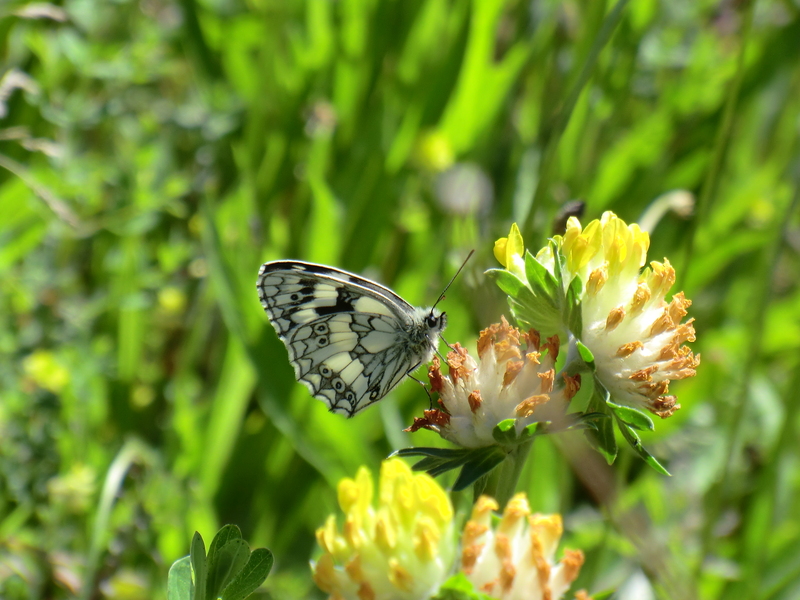 During the spring and summer, we also carry out ecological surveys and monitoring, recording plants and animals to help inform our management. The sites that we work on vary in character and size, from small pockets of ‘green space’ to large Local Nature Reserves. Some of these sites have limited public access. Volunteer with us and you’ll discover that our task days provide excellent opportunities to see some hidden wildlife gems! 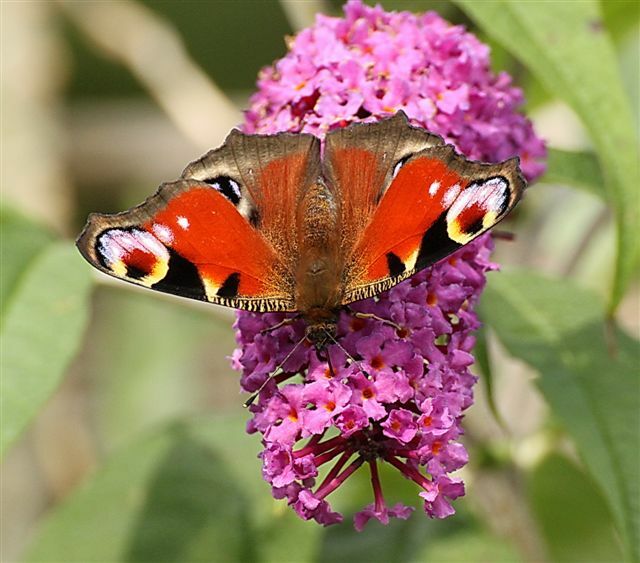 We are lucky to have a variety of habitats within Sutton, including chalk grassland, woodland and wetlands & ponds, all of which we help to maintain and conserve for wildlife. In all, the SNCV contributes around 700 volunteer days per year to help local wildlife and habitats. 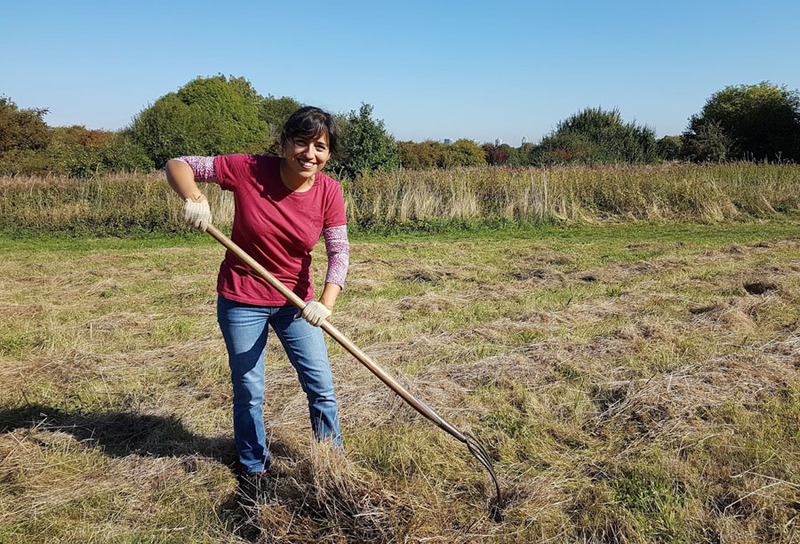 If you care about where you live and want Sutton’s children to grow up in a green environment that’s rich in wildlife, drop us a line at sncvvolunteers@hotmail.co.uk to see how you can become involved – or mooch on over to our volunteering page to find out more. Meet our friends and partners. Together, we make a difference. 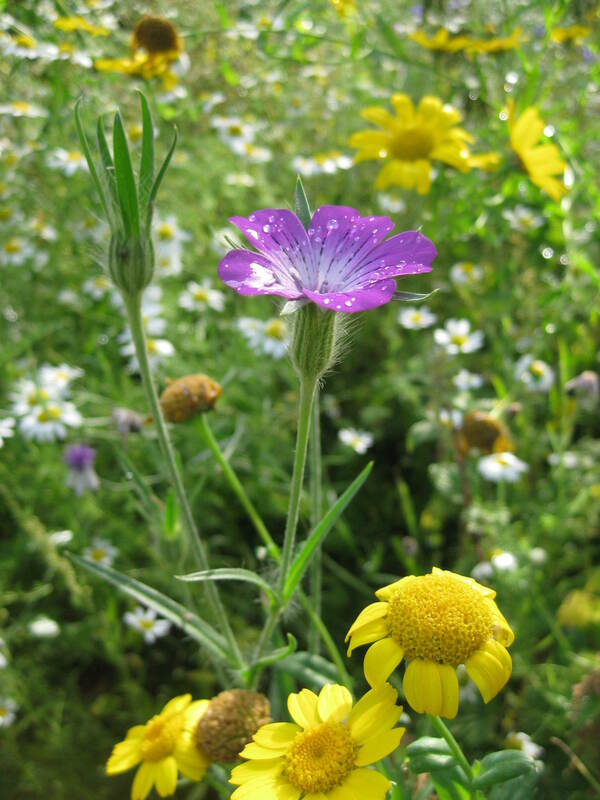 Sutton Nature Conservation Volunteers is a key partner to the London Borough of Sutton Biodiversity Team. 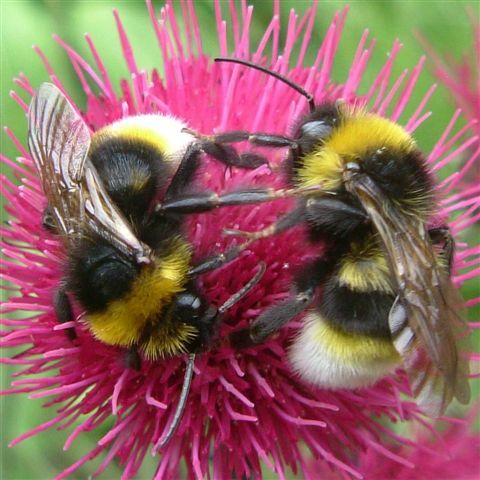 Our work contributes to helping to improve the overall biodiversity in Sutton and counts towards the targets set out in the Biodiversity Action Plan 2010-15. 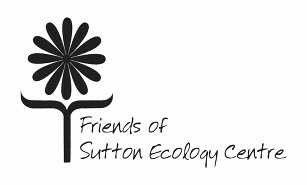 The ‘Friends of the Ecology Centre’ also work alongside the SNCV to support the activities of the Sutton Ecology Centre and promote the conservation, protection and improvement taking place there. Visit their website to find out more or get involved. Contact us at sncvvolunteers@hotmail.co.uk, or visit our contact page for more information.